The Challenger Fabrication Waste Oil burner is a cost-effective way to heat your shop by using, as the name suggests, waste oil. Rooster provided a cost-effective website based on open-source technologies like WordPress and WooCommerce. 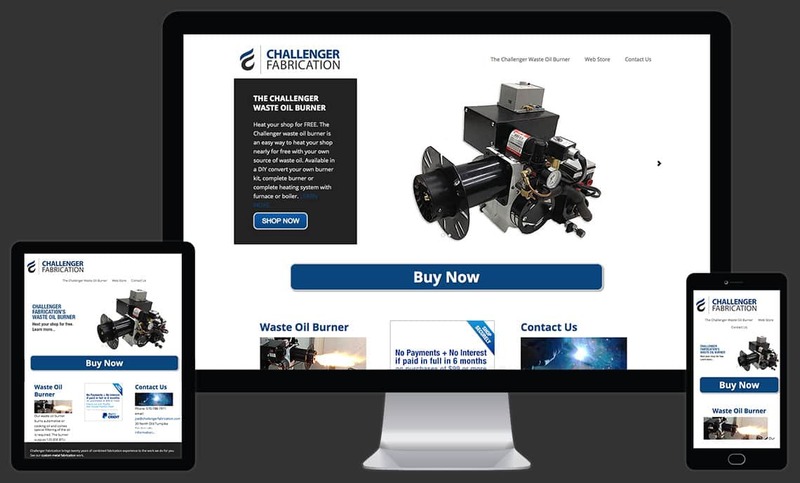 WooCommerce easily handled the expansion when Challenger branched out into selling dozens of parts for their burners and kits.